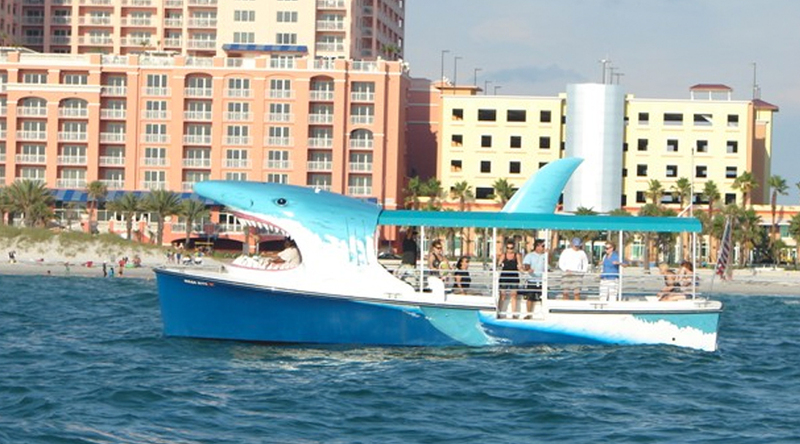 Come take a ride on Clearwater Beaches newest attraction. 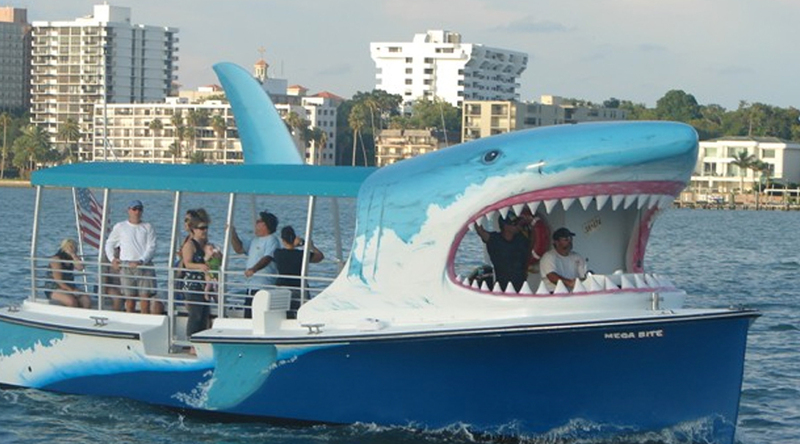 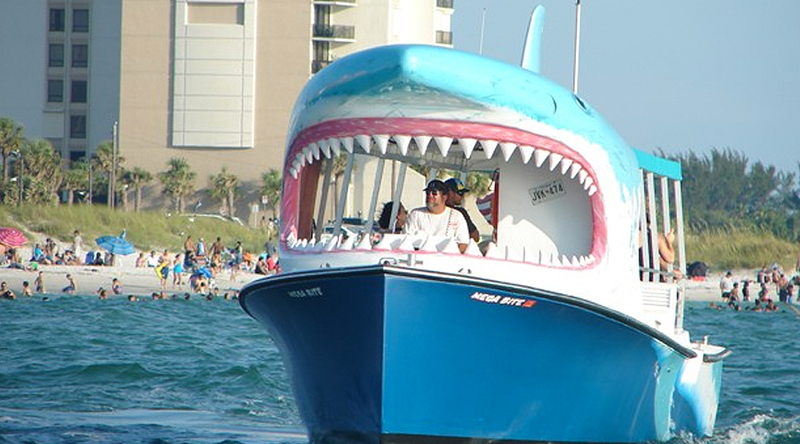 Mega Bite is a 40 ft Shark themed Tour Boat that dolphins love. 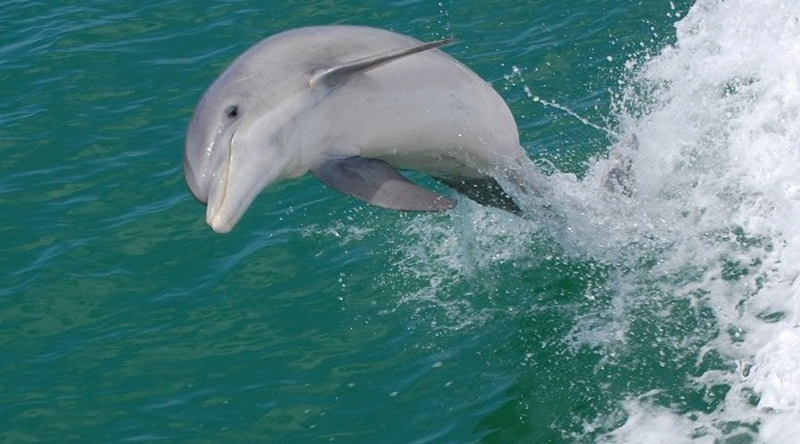 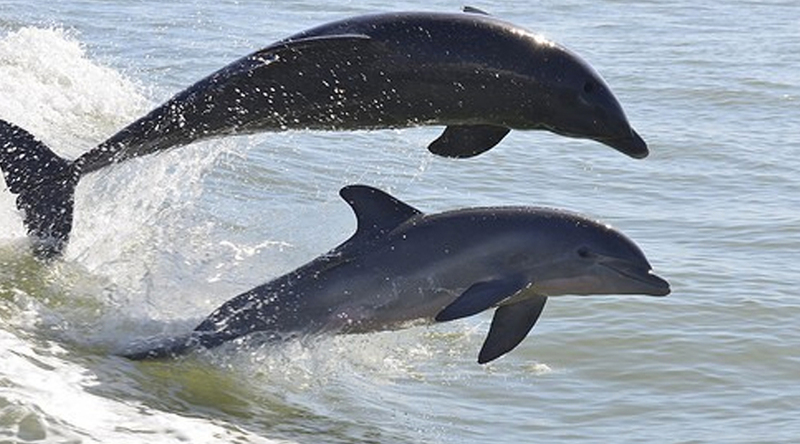 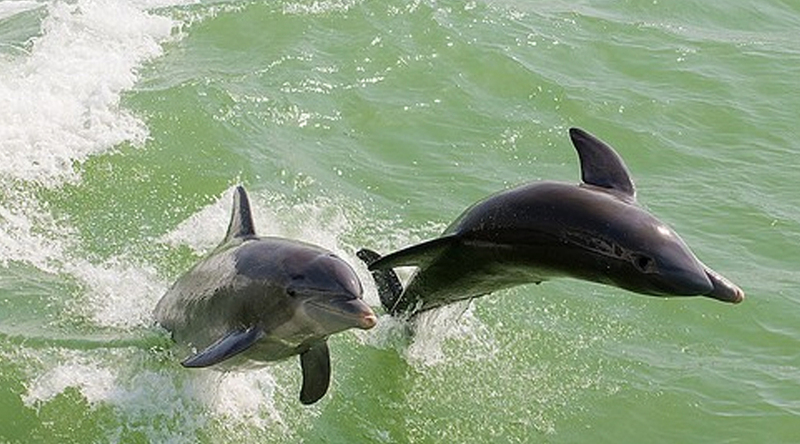 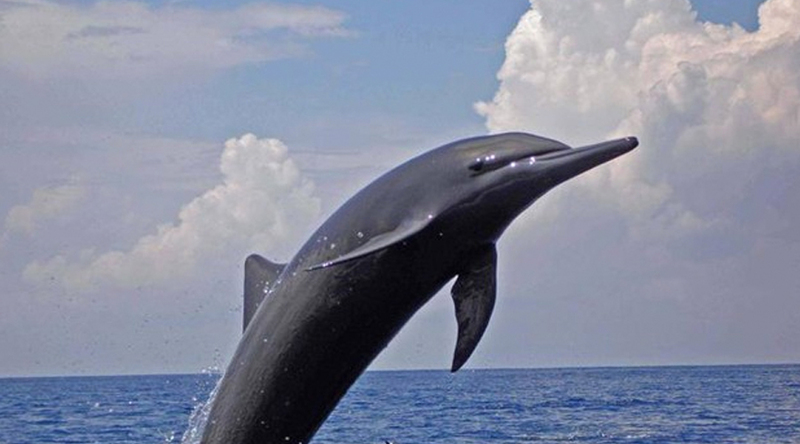 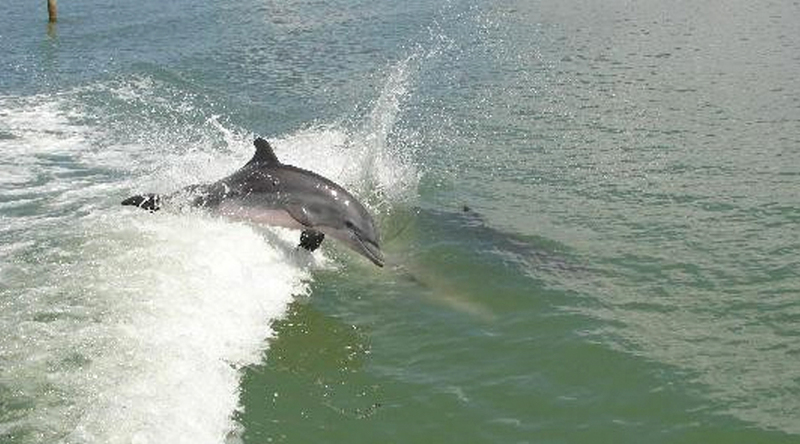 Dolphins love to jump and play in Mega Bites Mega wake. 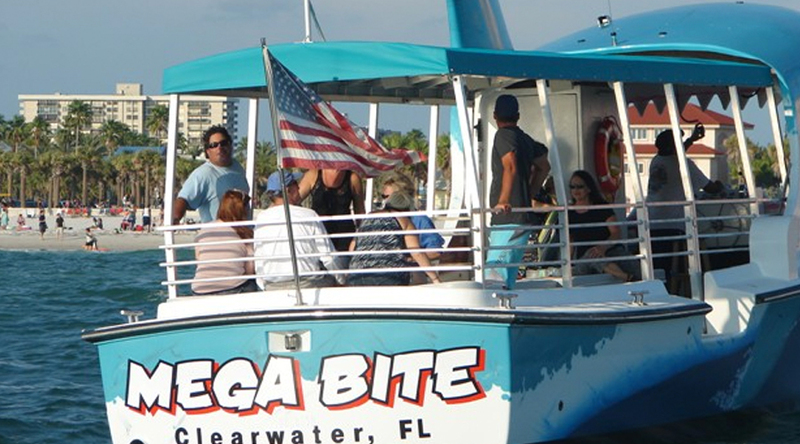 Take our one hour tour and see beautiful Clearwater Beach from the water. 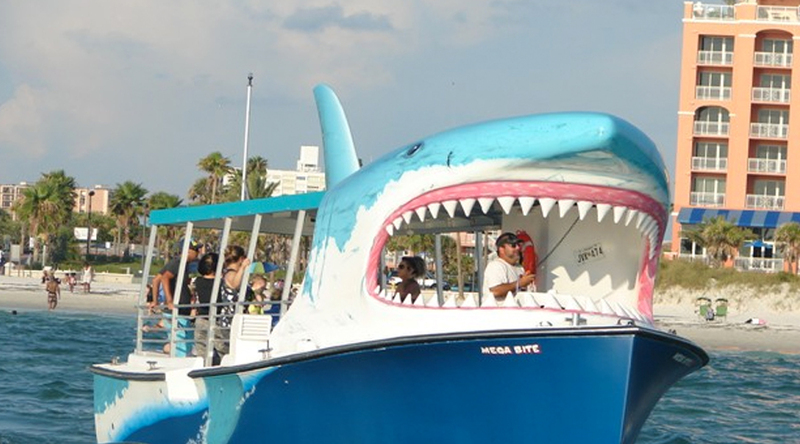 Best on the beach!